Travelling around London is a little harder today. 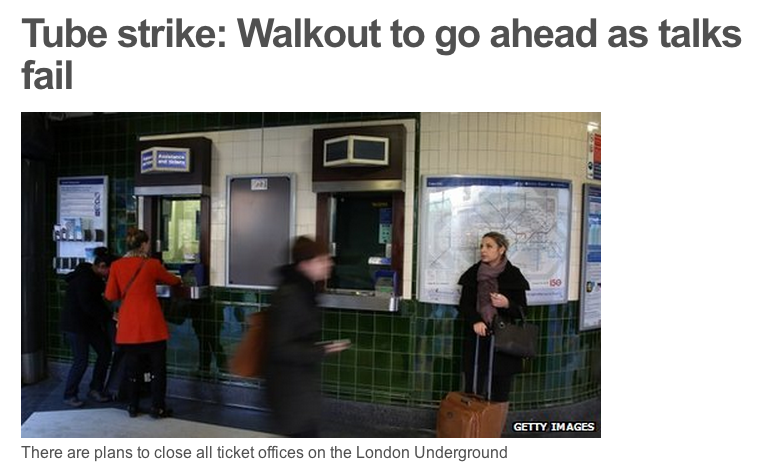 With a tube strike on, the roads are clogged with traffic jams, and the pavements are full of stressed and late commuters. How did we cope before roads and railways? Is there another network, criss-crossing through the capital? Well, yes, there’s always the waterways. Sadly, unlike Venice, London doesn’t use this network for most commutes these days (the towpaths are typically more popular than the waterways themselves), although a few more people than normal will be trying out the Thames Clipper boats today. 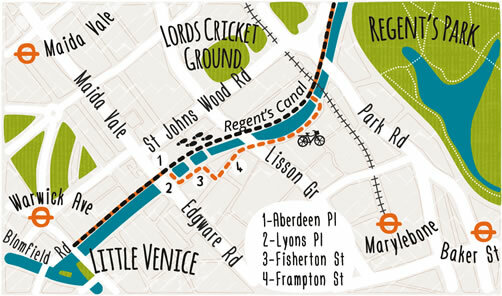 Mapping London has found not one, but five, tube-style maps of London waterways. 1. Above is a great “tube map style” map of London’s waterways, which is on the London Sound Survey website, where it is described as an auditory tribute to Harry Beck’s Underground map. 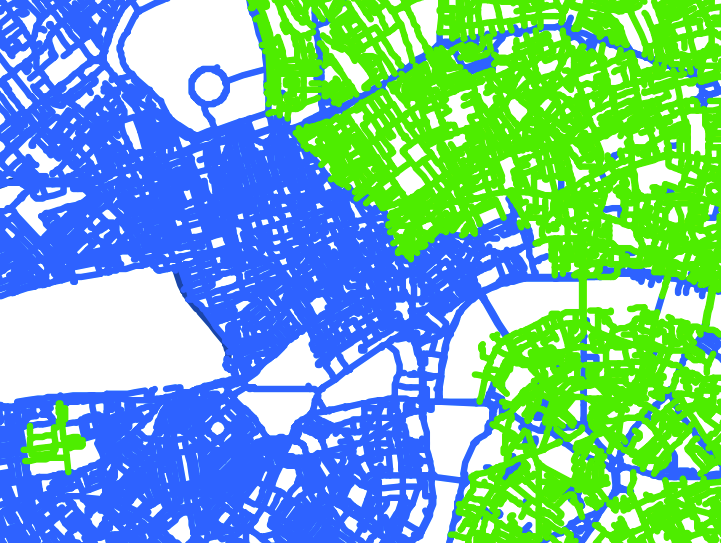 There’s probably more rivers than you think in London – and this map doesn’t even include the many underground or otherwise culverted rivers such as the Fleet. 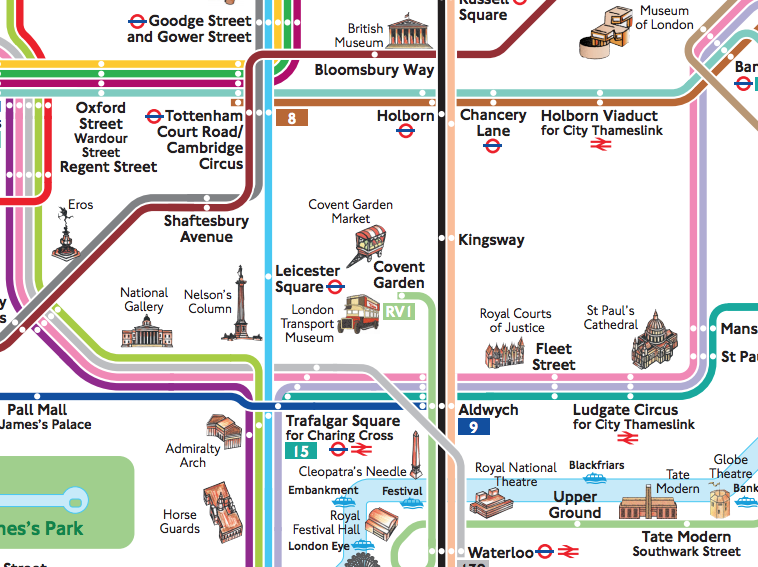 The Londonist featured an earlier version of the map back in 2011. The map is not “complete” as such, it doesn’t include the waterways around the Olympic Park, or the Hertford and Limehouse Cut. 2. Here is another, similar tube-style waterways map, this time stretching from London right across to Bristol. 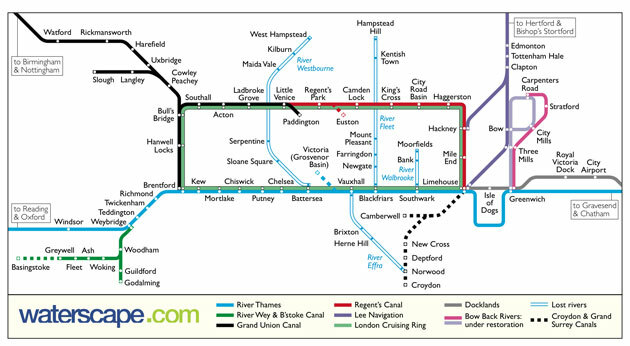 This map shows navigable routes only, including the Hertford/Limehouse Cuts missing from the first map above. 3. Next, there is this map (below) by British Waterways which again concentrates on navigable waterways. It includes the detail around the Olympic Park which the two above miss. 4. 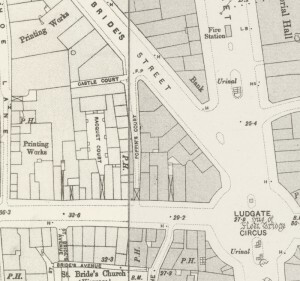 Clearly there is much interest in mapping London’s waterways as a fantasy alternative tube network, but there is a real one, albeit rather limited in its extent. 5. 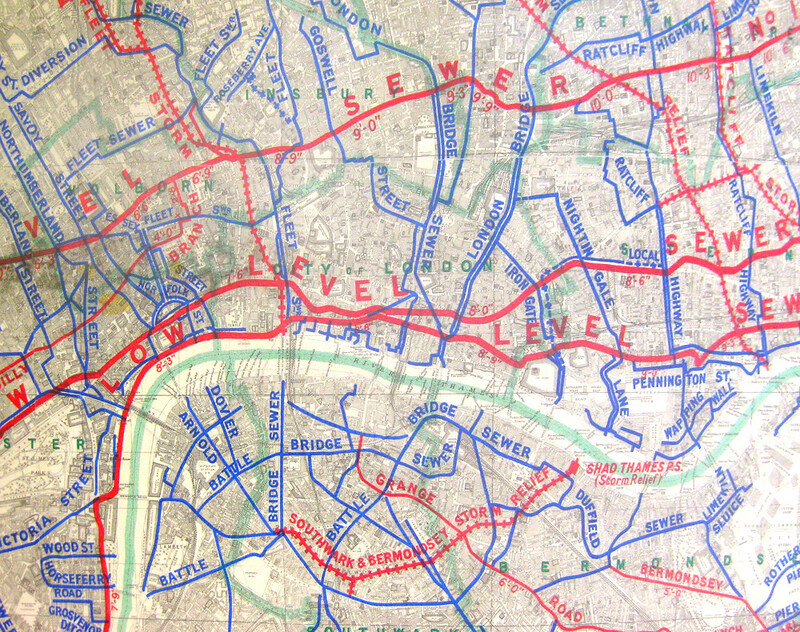 Finally – for a Beck-style map of some of London’s underground rivers and sewers, see this map which we featured a couple of years ago. As a footnote – I’ve just started reading a book Circle Line: Around London in a Small Boat. It’s basically the story of a navigation by boat of the central London loop that appears prominently on all three of the above tube interpretations of London waterways. The loop being formed by the Thames, Grand Union Canal and Regents Canal. Thanks to Richard Fairhurst, British Waterways, London Sound Survey, Thames Clippers and Elliot Ross for these maps! Numbers (for time or distance) between each link? Numbers within each tube station “blog” with average connection times?